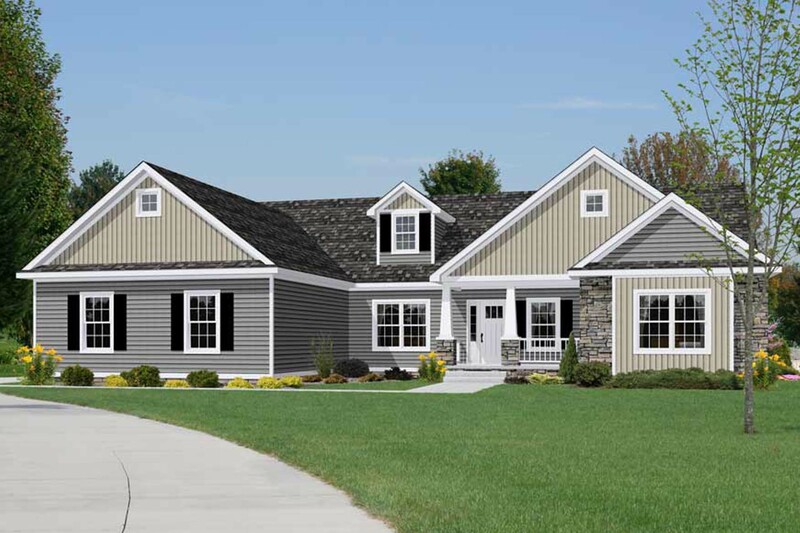 Designed specifically to meet the needs of today’s entry level home builder while still offering the quality, durability, and award winning design, we are proud to introduce the EcoRanch. 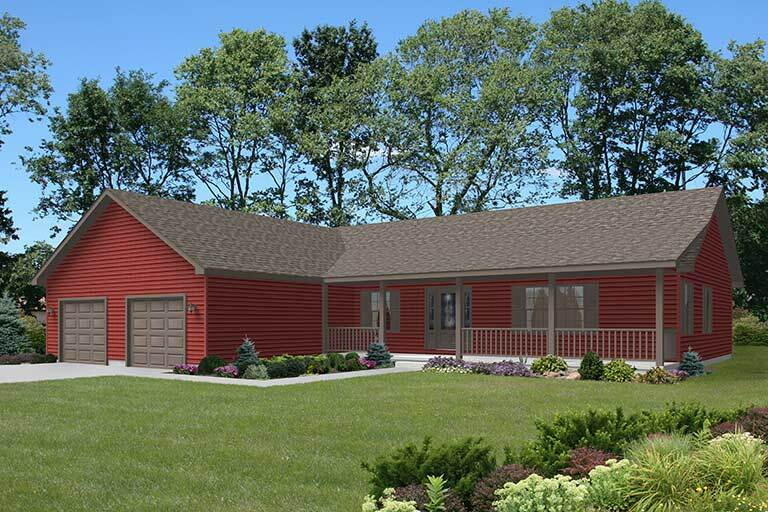 With its 2 or 3 bedrooms, 2 bathrooms, and 1,144 - 1400 sq. ft., this custom-built home adds vitality to any landscape. 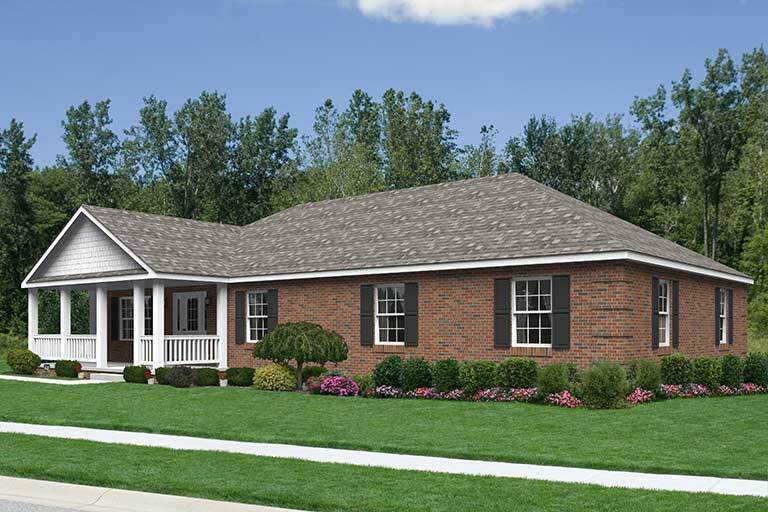 With a compact yet spacious floor plan, this home offers all the amenities needed for a growing family, empty nesters, or young millennials. The EcoModRanch strikes the perfect balance of performance and allure. 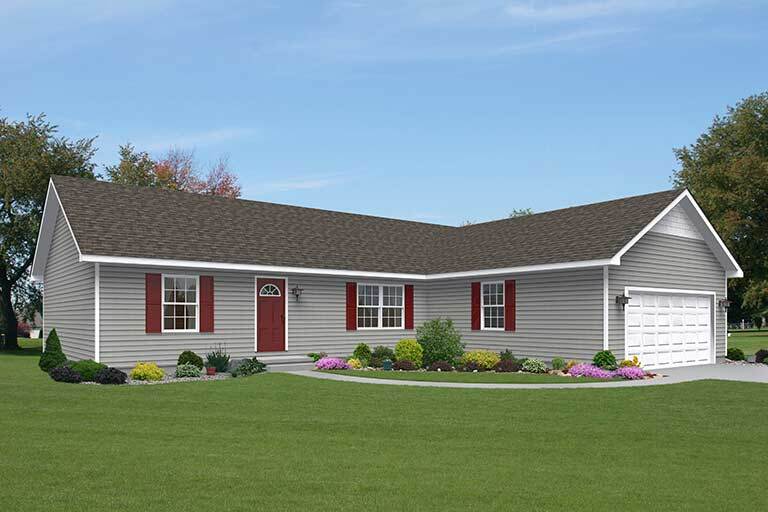 Ranch style living combined with a custom durable exterior material and complex selection of roof lines we have created a custom home with contemporary appeal and classic charm. 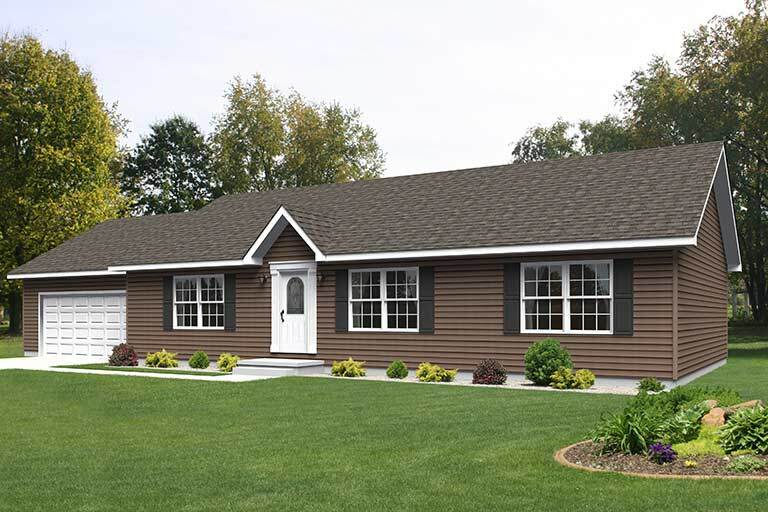 Add in the highest levels of energy efficiency and you have a home that is the perfect getaway or permanent residence. 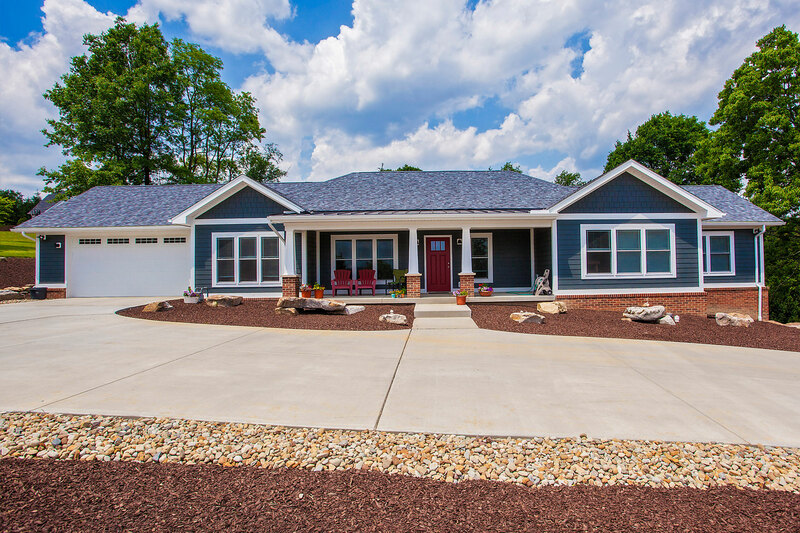 Fill out the form or call 1-800- 274-6198 today to find out more about this affordable, efficient, and beautiful custom home.